Save up to 30% with quantity discounts today! 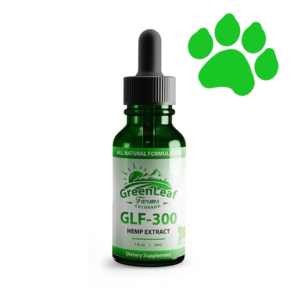 Perfect For Pets GLF-300 CBD Oil is recommended for healthy pets as a daily addition to your normal healthy regimens take as needed. 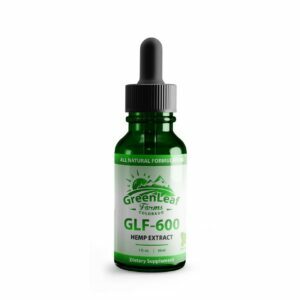 Greenleaf Farms, All online domestic orders come with a 100% money back guarantee. We are committed to providing total customer satisfaction. If for any reason you are dissatisfied with our products return the unused portion to us within 30 days of purchase and we will promptly send you a full refund. No questions asked. 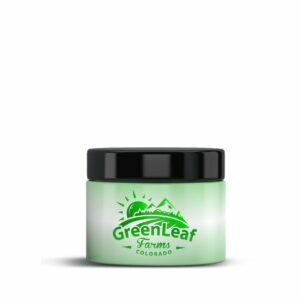 Greenleaf Farms is an early mover in the production, Manufacture, and distribution of cannabidiol products derived from industrial hemp. Our hemp is grown in rich farmland in southern Colorado. Industrial hemp oil is currently legal to sell in all 50 states. At Greenleaf Farms our goals are to be the premier hemp brand producer, wholesaler, and retailer both domestic and abroad. 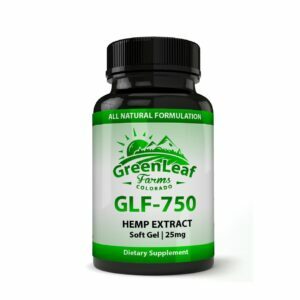 Representations regarding the efficacy and safety of Greenleaf Farms have not been evaluated by the Food and Drug Administration. The FDA only evaluates foods and drugs, not supplements like these products. These products are not intended to diagnose, prevent, treat, or cure any disease. Click Here, Here, Here, Here, or Here to find evidence of a test, analysis, research, or study describing the benefits, performance or efficacy of hemp extracts based on the expertise of relevant professionals.